As news of the Newtown, Conn., tragedy spread last week, one of the first questions to be answered was "Who was Adam Lanza, and why would he do this?" As friends and family members of Lanza and his mother described his odd and painfully shy personality, several mentioned that he might have had Asperger's syndrome or some other autism spectrum disorder. National autism groups were quick to point out that, although that may have been true, such diagnoses would have had nothing to do with his violent acts. "The search for answers should not be a search for a scapegoat. Autism is no excuse or explanation to evil," said Autism Rights Watch on the organization's Web site. 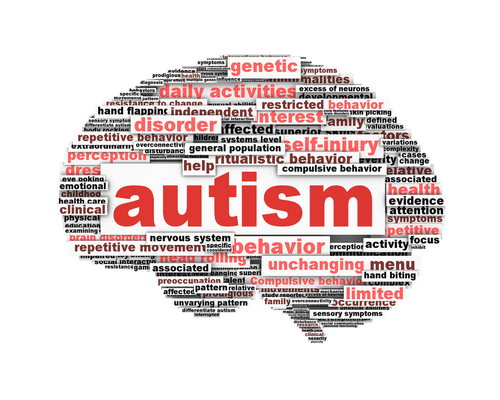 The group noted that autistic individuals are more likely to be victims, rather than perpetrators of violence, and urged the public and media outlets not to stigmatize these individuals and their families. "They already are facing segregation and prejudices on a daily basis," they said. "Autism did not cause this horror," said Bob and Suzanne Wright, grandparents of a child with autism and founders of Autism Speaks, in a personal message on that organization's Web site. "The profound tragedy of these senseless murders will only be compounded if it results in unwarranted discrimination against people with autism." For more information on this topic, see the new book Autism and Other Neurodevelopmental Disorders, available from American Psychiatric Publishing here.